Star Xu, the founder of OKEx and the CEO of OKCoin, was taken into police custody for questioning over the WFee crypto project fraud, reports from local publication Sina Finance indicate. The police is said to be questioning Xu’s involvement in this project as he was a WFee shareholder. When questioned, Xu has stated that his Shanghai-based firm has no involvement with the project. Reports from China indicate that Xu was arrested on the evening of 10th of September by the police and was taken to the Shanghai Weifang Xincun police station. 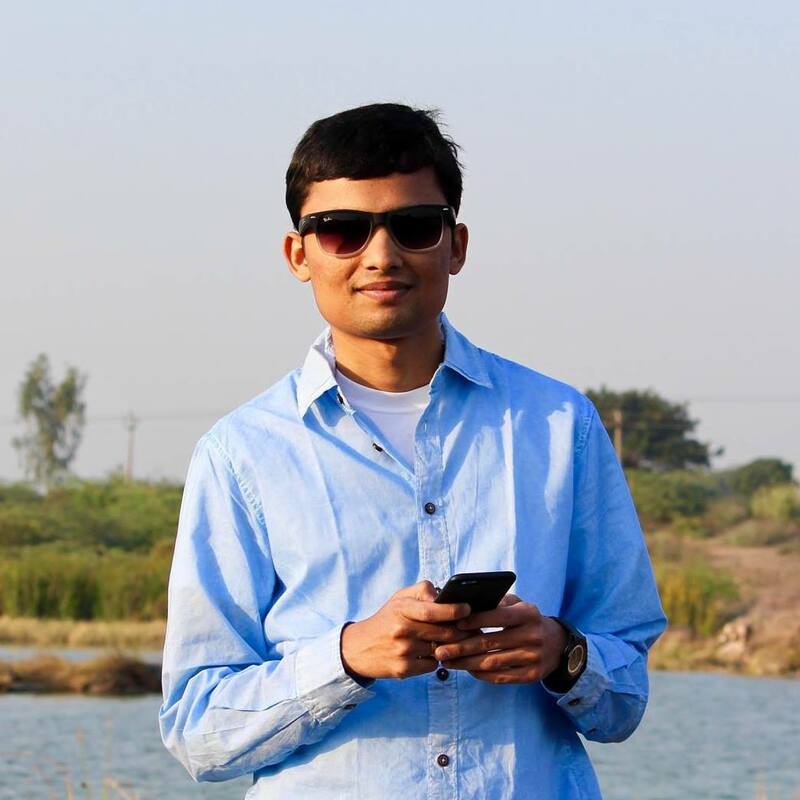 He was expected to be released within 24 hours if sufficient information regarding his involvement cannot be found - but was released on the same evening at 9:30 PM local time. Considering that the alleged WFee fraud actually took place in Beijing and not Shanghai, there’s a possibility that the Shanghai police would be finding over the results of their current investigations to Beijing authorities, and Xu may be summoned there in the future. For those who may be unaware, WFee was a rather obscure cryptocurrency project based on the concept of Wi-Fi sharing which was supposed to have its own cryptocurrency token. Police agencies received multiple complaints about the WFee project and Xu was investigated because he was a shareholder, as well as because OK Blockchain Capital is an investor in the project. OKEx is currently the second largest cryptocurrency exchange in terms of trading volume. The exchange has a 24-hour trading volume of $735,250,681, which is about $100 Million behind Binance, which ranks first with a 24-hour trading volume of $876,861,375. The report of Xu’s arrest seems to have no impact on the trade volume of the exchange so far. OKEx has since been claiming that Star Xu was not 'arrested' but had been taken in police custody for a round of voluntary questioning, which he had asked for. Officials from the company are claiming that Xu himself had asked for police assistance in this case and that reports of his arrest are ‘fake news’. OKEx as well as OKCoin have been surrounded by multiple controversies in the past. Earlier in August, OKEx had to issue a 'Clawback' worth $420 Million, as the exchange wasn’t able to liquidate a massive $460 Million order from a single trader. Many had raised concerns over this strange behaviour from the exchange. Earlier in May, the company was marred by allegations of market manipulation which had led to the cryptocurrency markets crashing in April. The allegations against the exchange were so rampant that OKEx CEO Chris Lee had to resign. The exchange has time and again been alleged to be falsifying their volume metrics too. 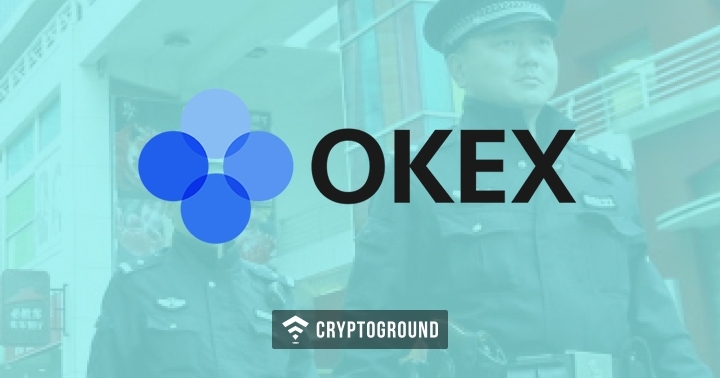 This raises questions over their ranking of the top spot, as OKEx has been a major name featuring in the top 3 cryptocurrency exchanges for quite some time now. It is not just OKEx which has been a controversial name, but OKCoin too was sued last month when a Chinese investor claimed that he was unable to withdraw Bitcoin Cash in time after the BTC Fork of August last year - this led to him being unable to sell BCH at its all-time high and hence incur a loss. What Will Happen After All Bitcoins Are Mined?